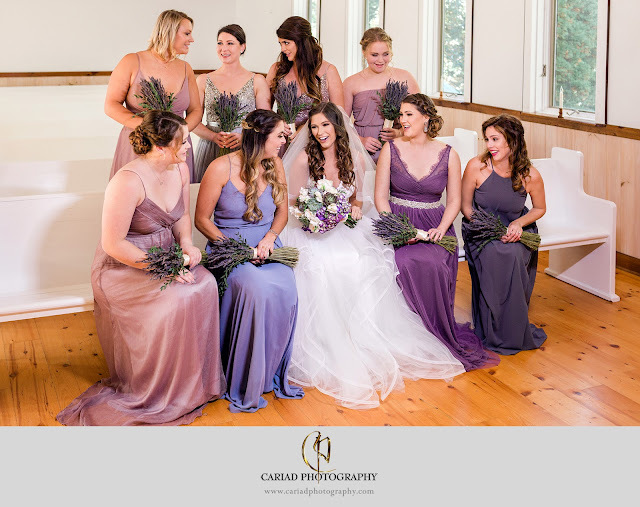 We are excited, the wedding season has almost arrived and we can't wait to photograph all the wonderful couples we booked so far for 2019. Steve and I have such fun capturing all those special memories for our couples and each and every wedding is so wonderful. Seeing people so happy on their wedding day is just an incredible experience like no other.